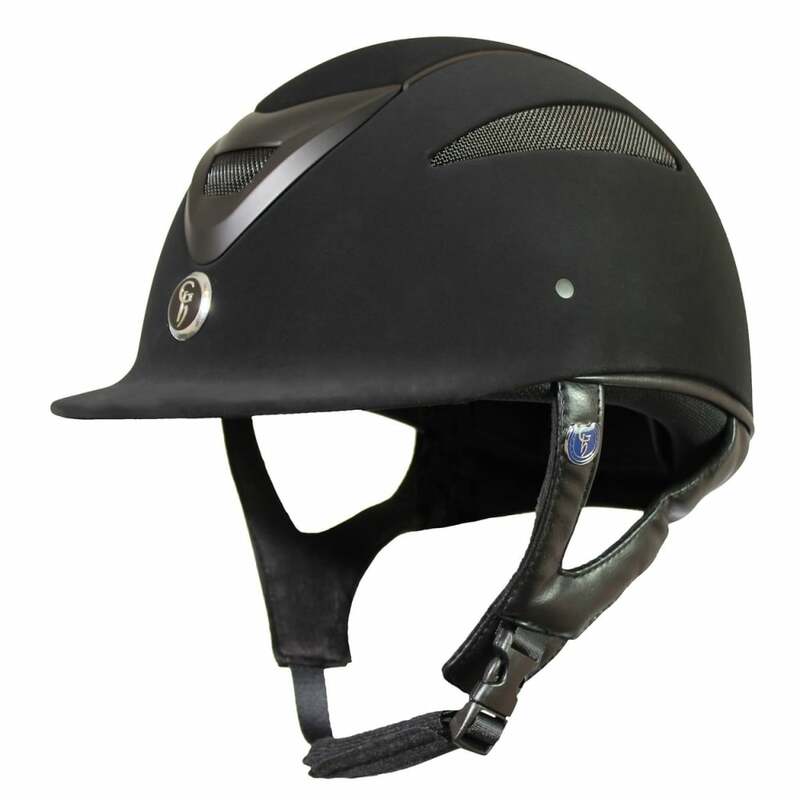 The Gatehouse Conquest MKII Suedette Riding Hat has been designed to offer the best in comfort, design, and protection. This style features a suedette outer for a more classic appearance. The Conquest MKII conforms to PAS 015-2011 and is fully kitemarked making it ideal for both everyday and competition use. This riding hat has a slim profile and is both lightweight and elegant, with ventilation panels to help keep your head cool and dry. In addition, in order to comply with the very latest hat testing regulations, it also features a flexible peak. The MKII design also comes with a quick dry, wicking padded liner that can be removed for washing.